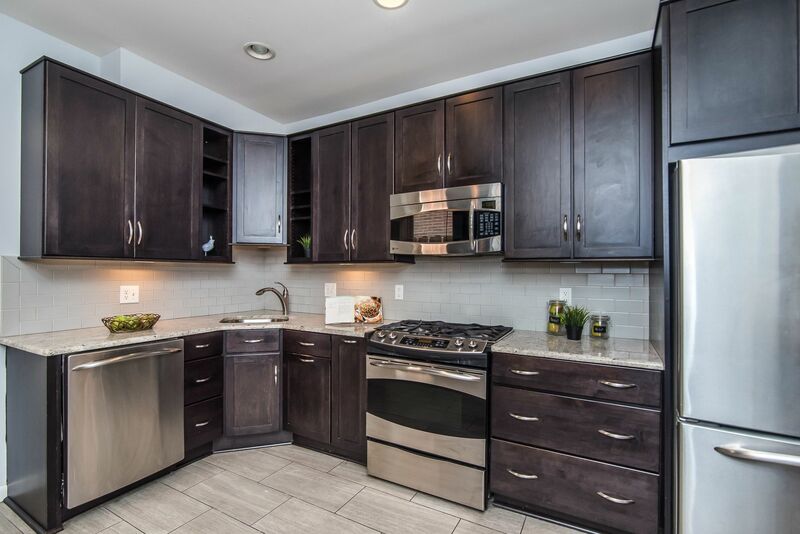 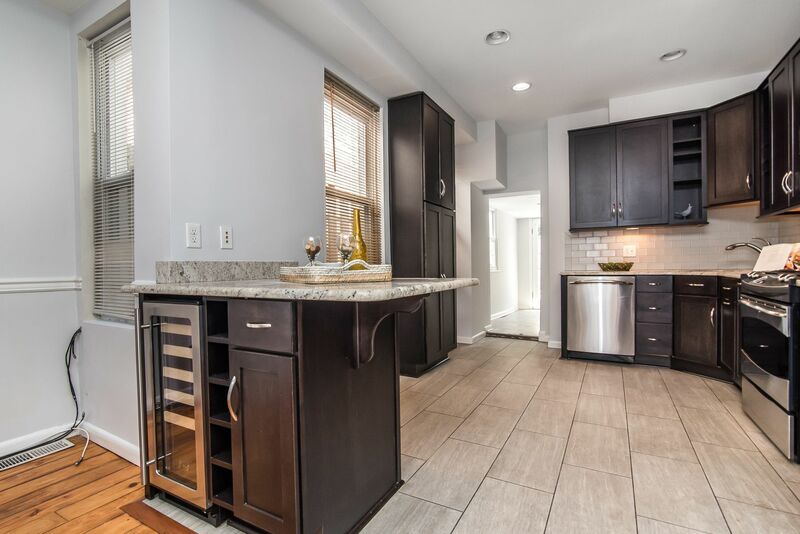 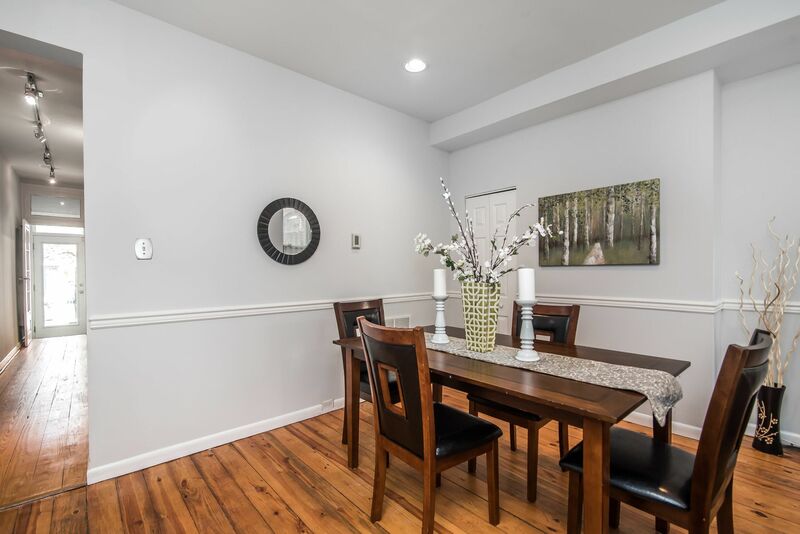 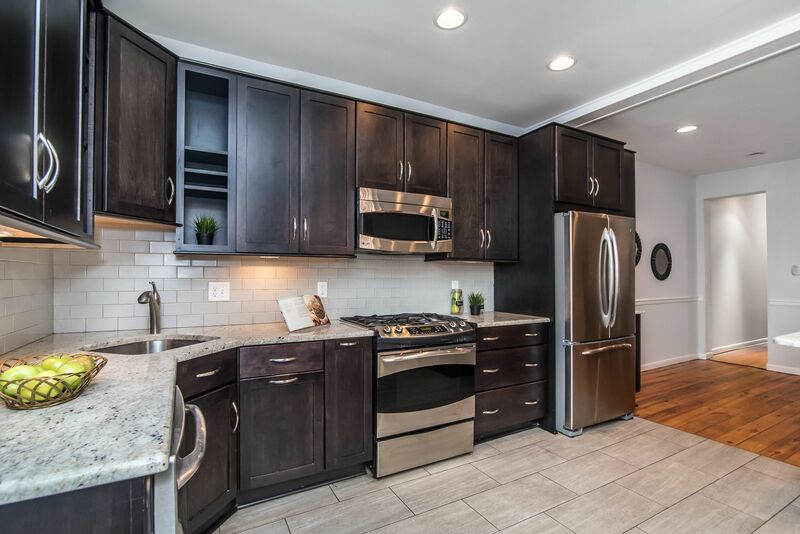 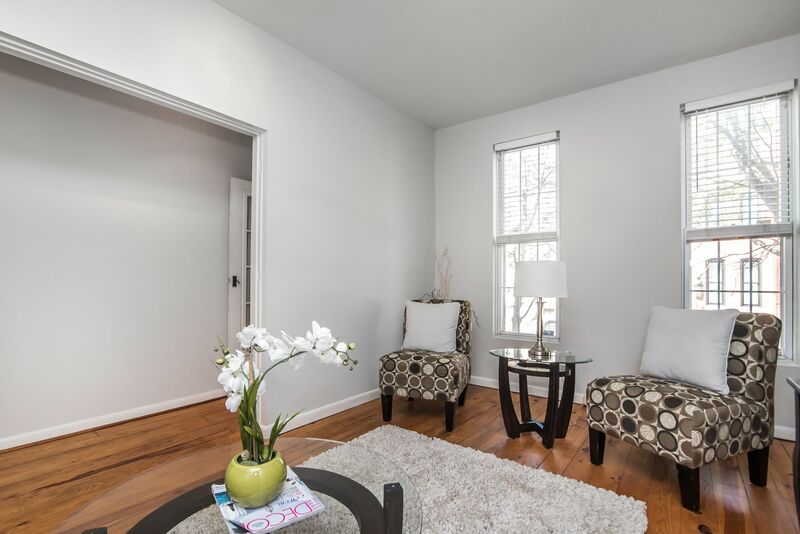 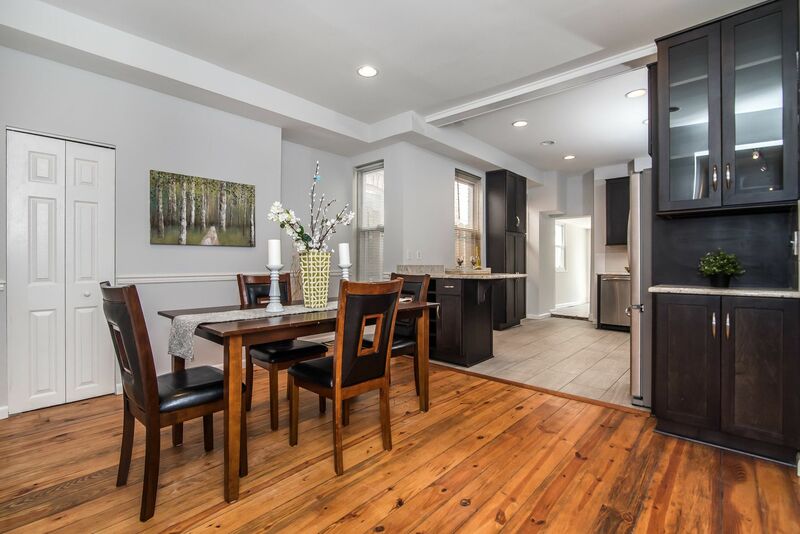 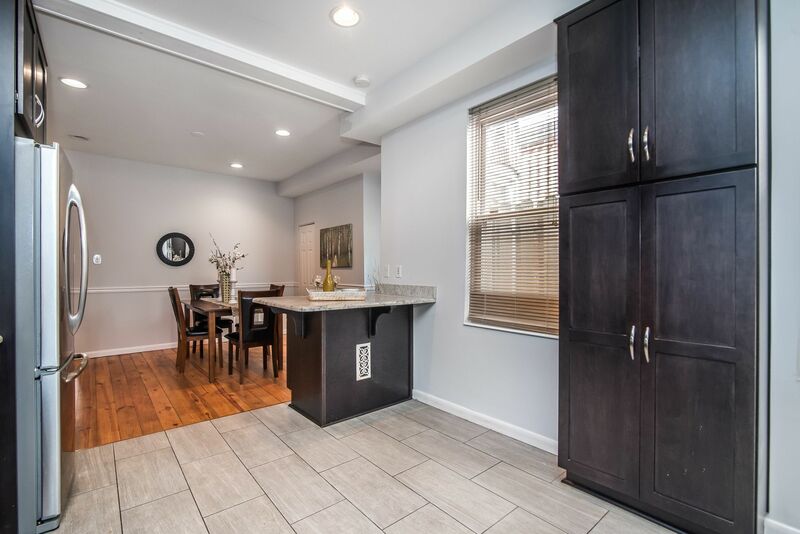 Updated home on tree lined street boasts PARKING, exp brick, a BEAUTIFULLY RENOVATED KITCHEN W/BREAKFAST BAR & WINE BAR. 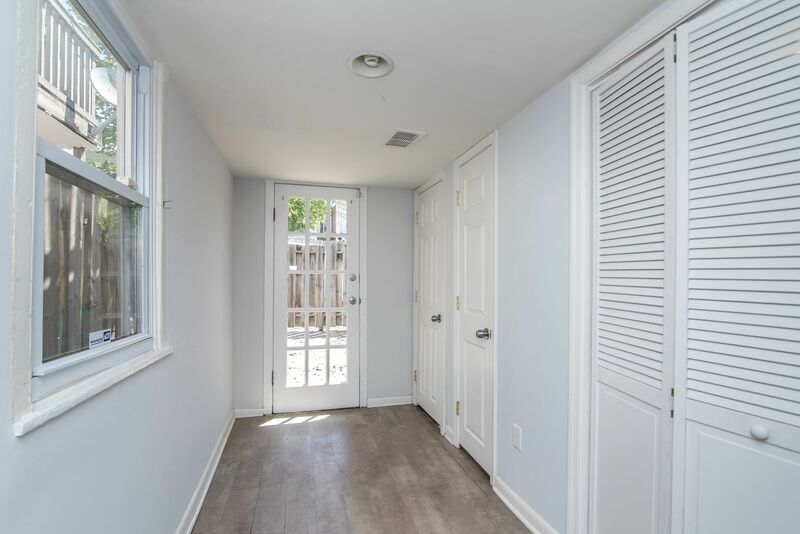 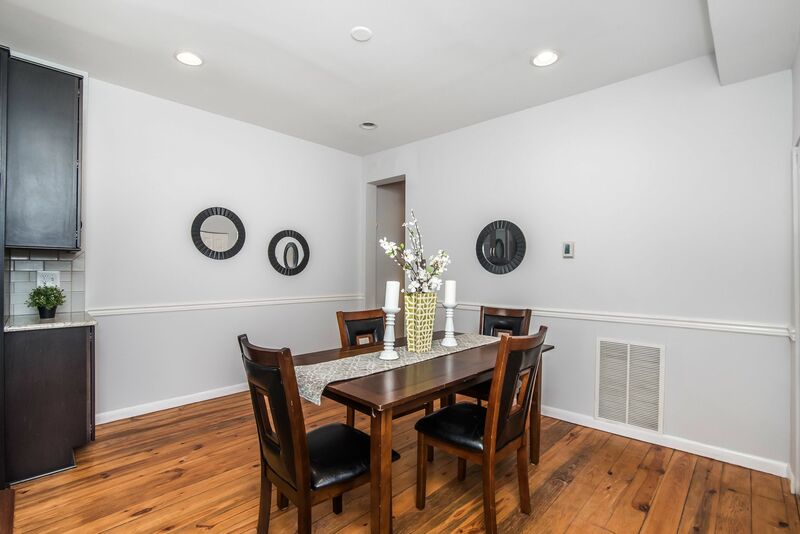 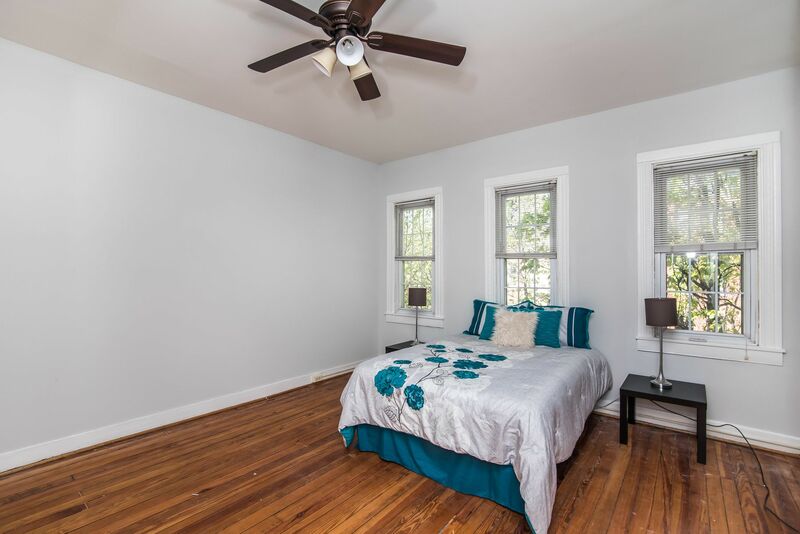 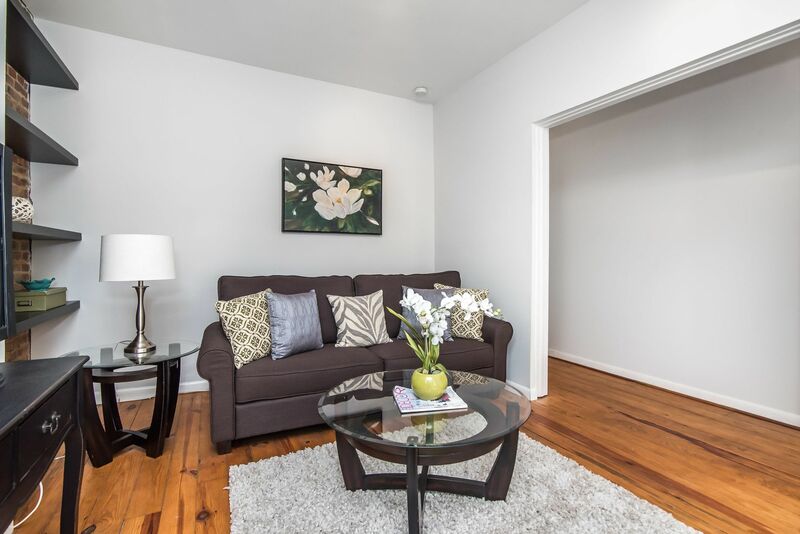 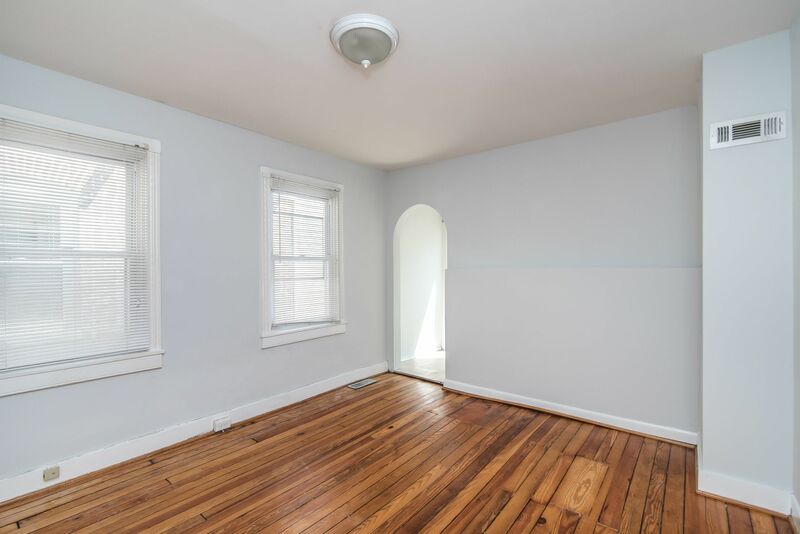 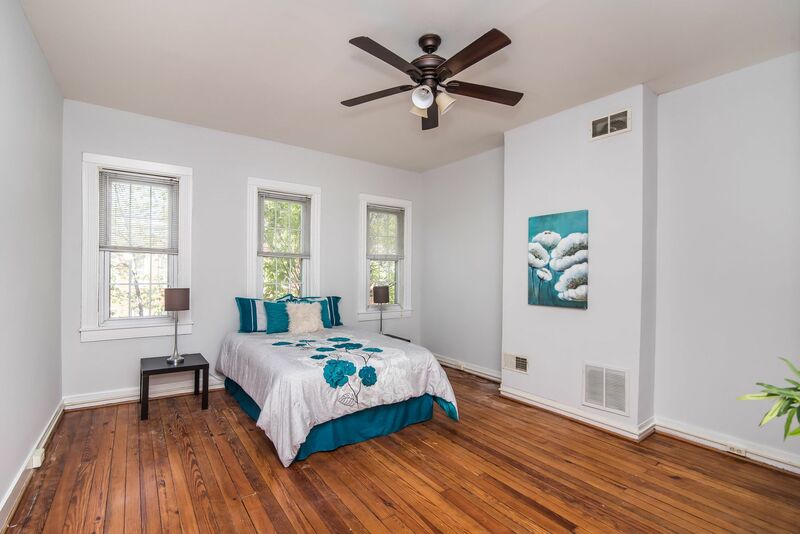 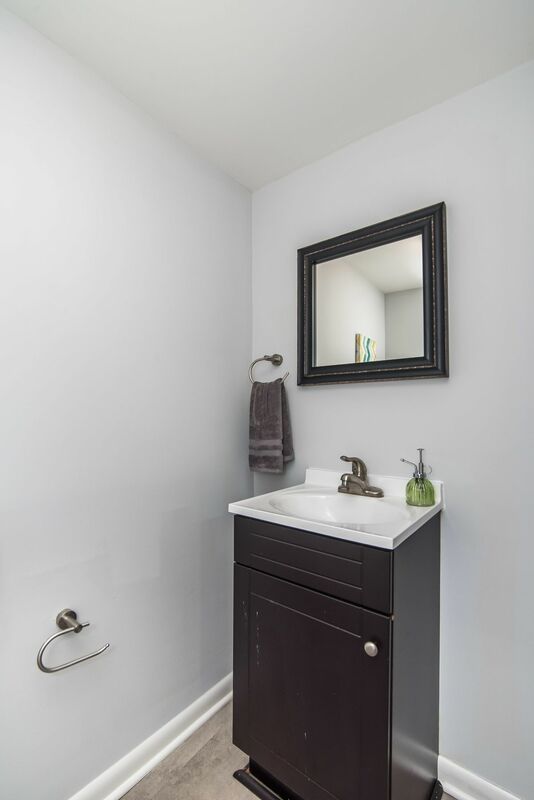 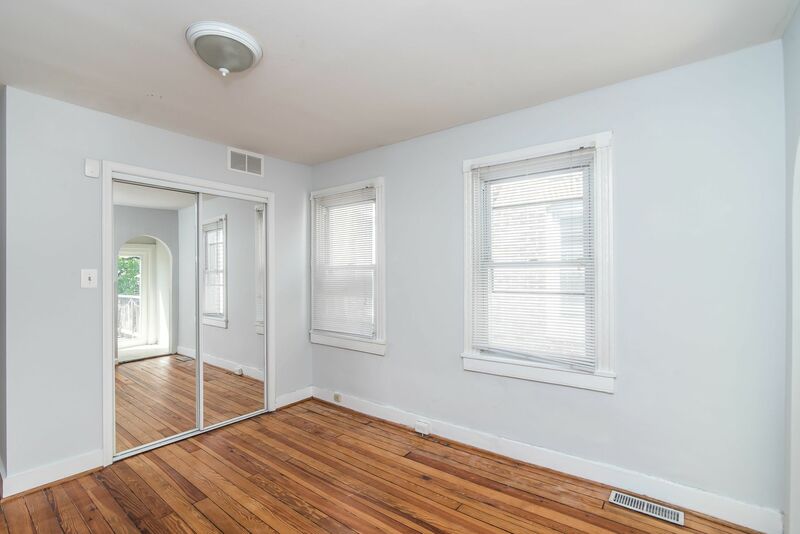 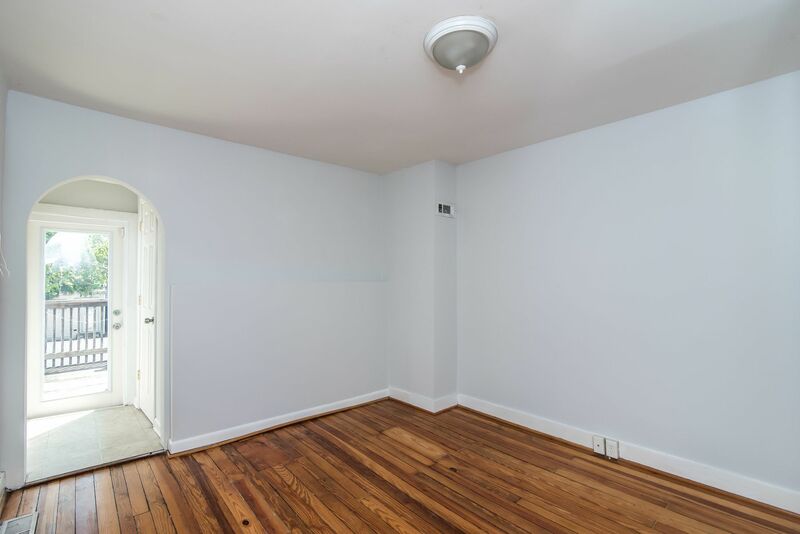 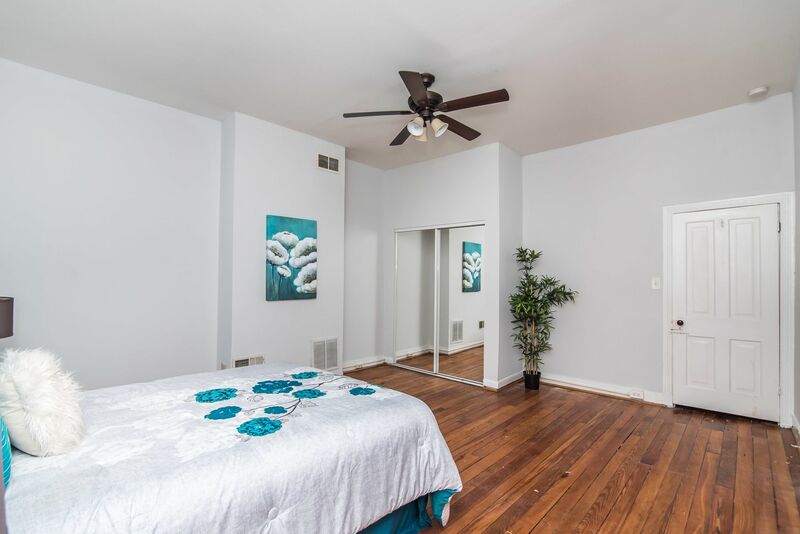 Amenities include a convenient 1st floor powder rm, laundry room, patio, ethernet, tankless water heater, wood floors throughout & roof top deck. 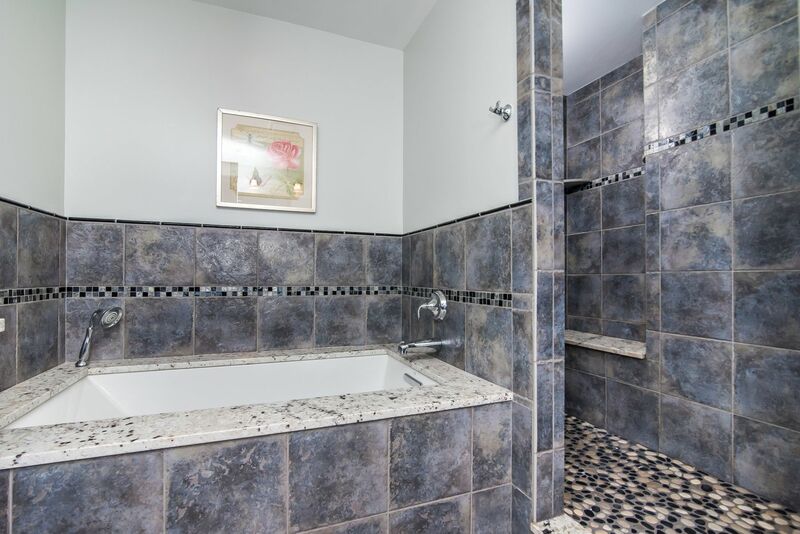 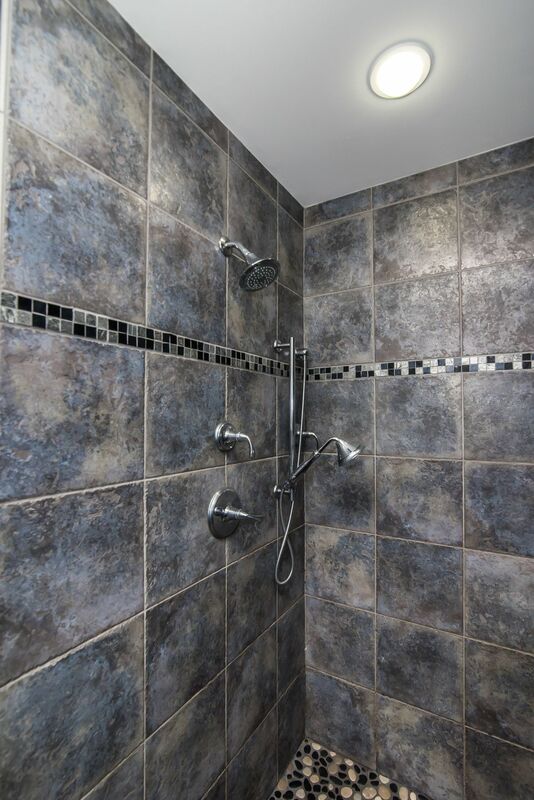 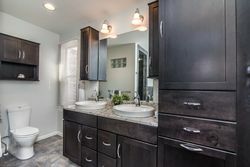 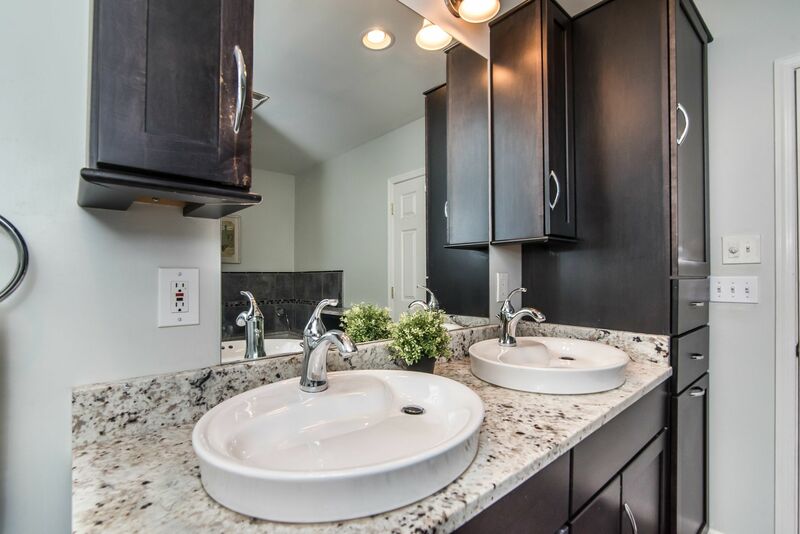 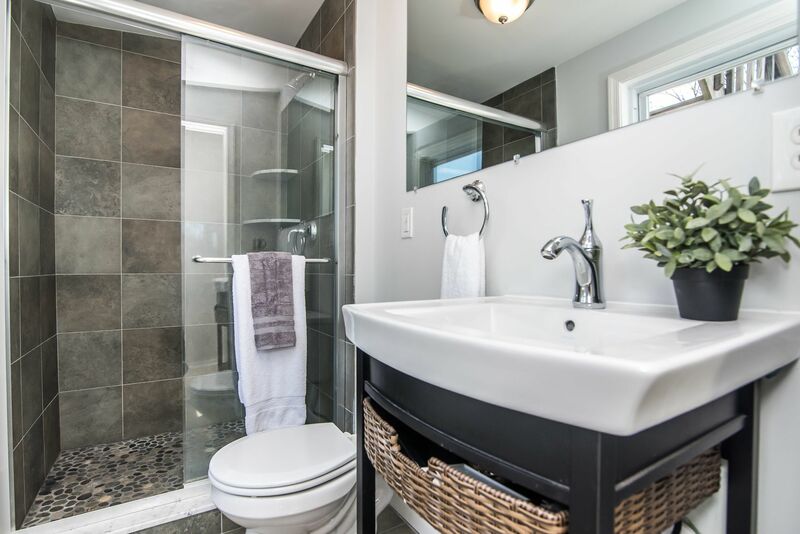 Fall in love with the GORGEOUS LUXURY BATH W/SOAKING TUB, DBL VANITY, SEPARATE SHOWER & a 2nd on suite bath for the second bedroom. 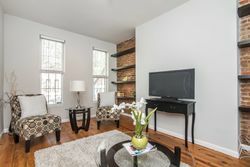 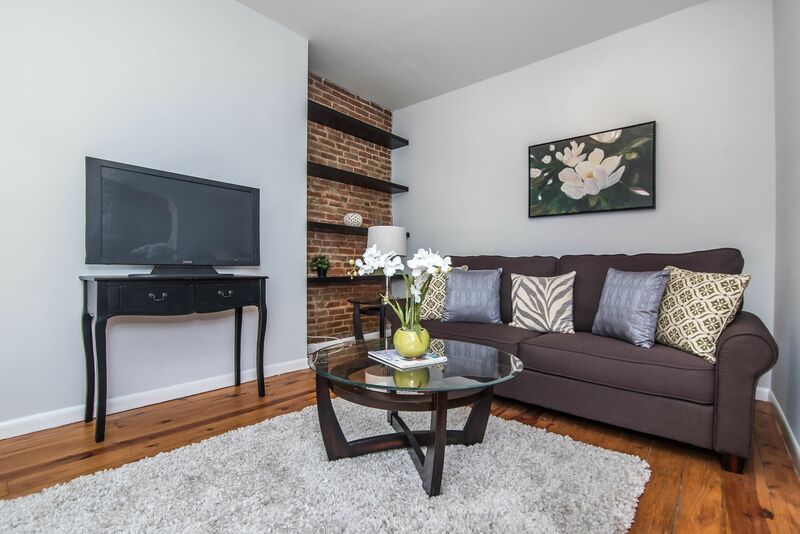 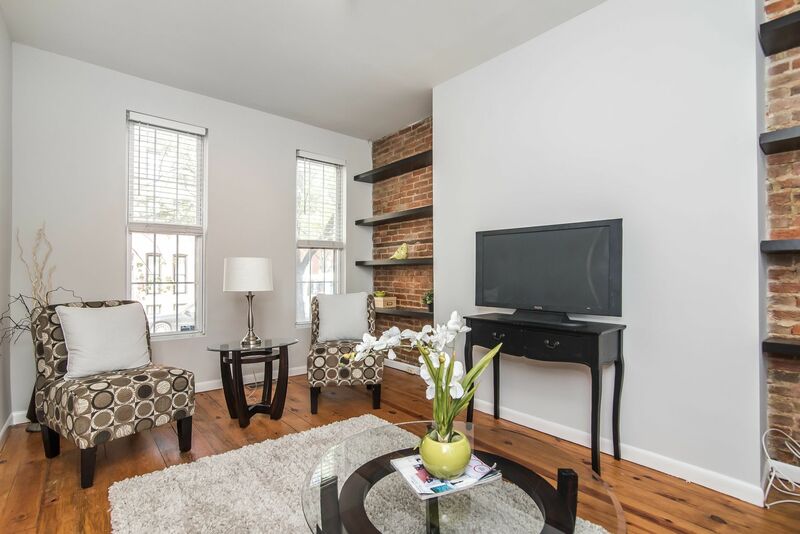 Cozy living room w/ built in shelves and exposed brick. 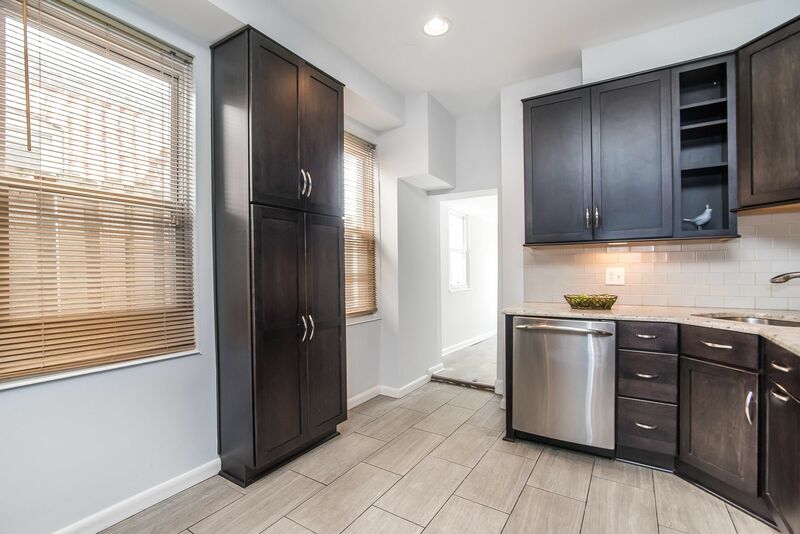 Added touch of wine fridge! 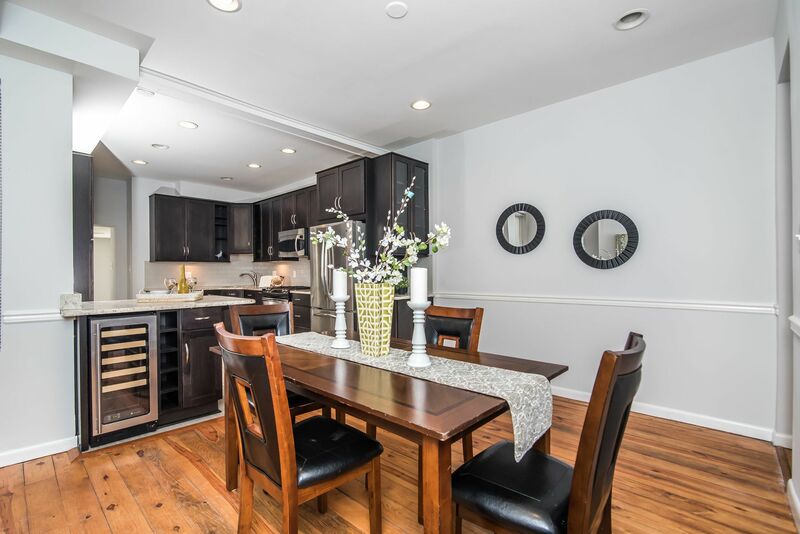 Kitchen opens to dining room great for entertaining.